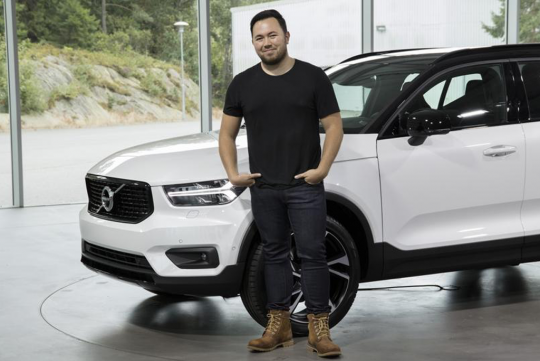 News travels fast as two of the biggest industry media players confirm that Tesla recently hired a new senior car designer Ian Kettle from Volvo to help lead the exterior designs for Tesla's new electric vehicles. Ian Kettle is to take up a role at Tesla's design studio in LA. The current design team is led by Franz von Holzhausen, Tesla Chief Designer, and Bernard Lee a long time manager of the Tesla Exterior Design Team. Other prominent members include Julian Bilodeau from Porsche and WooTak Kim from Mazda. Ian Kettle is known for his design on the XC40 SUV which was praised by many car design experts as being a beautifully designed vehicle.